Eric has been involved in some of the Nordic most successful tech companies. Part of the early team at Skype, Tradeshift and most recently co-founder at Memolane. Based in San Francisco, Eric has built a strong network of tech executives and VC’s in Silicon Valley and leverages this as advisor for numerous Nordic startups making their way to Silicon Valley. Serves as 500Startup Mentor and Denmark Bridge Advisor. Eric Lagier is Managing Partner at byFounders, the New Nordic seed stage venture fund investing in the next generation of founders with global ambitions. 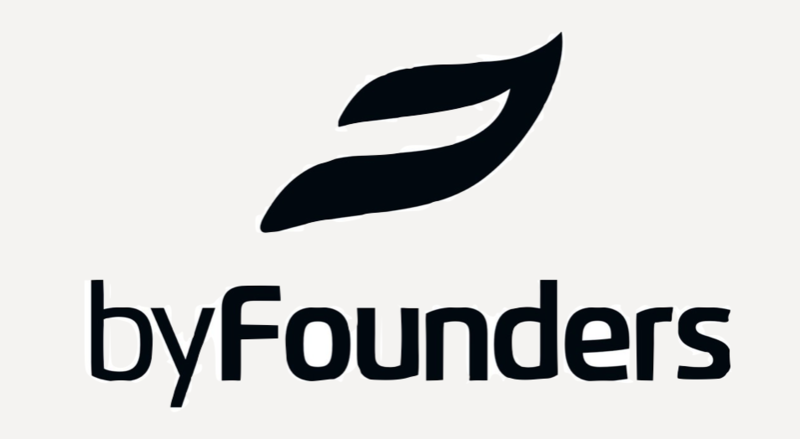 byFounders is backed by some of the most accomplished founders from the Nordics. Eric Is a successful tech entrepreneur, with more than 20 years of GM, BD and Product experience from leading tech companies Oracle, Skype and Tradeshift. Eric co-founded Internet Social Media startup Memolane. He raised funding from major VC's in Silicon Valley, Asia and Europe. After 3 years Memolane was successfully acquired by HP. Based in San Francisco, Eric has since long advised and supported other entrepreneurs on early stage ventures. Leveraging his many years of experience to help bring scale and growth to Seed and Series A companies.